For Advertisers: Feature in Going Green Section! ​​in the Going Green section of the Green Issue of Wood Floor Business. 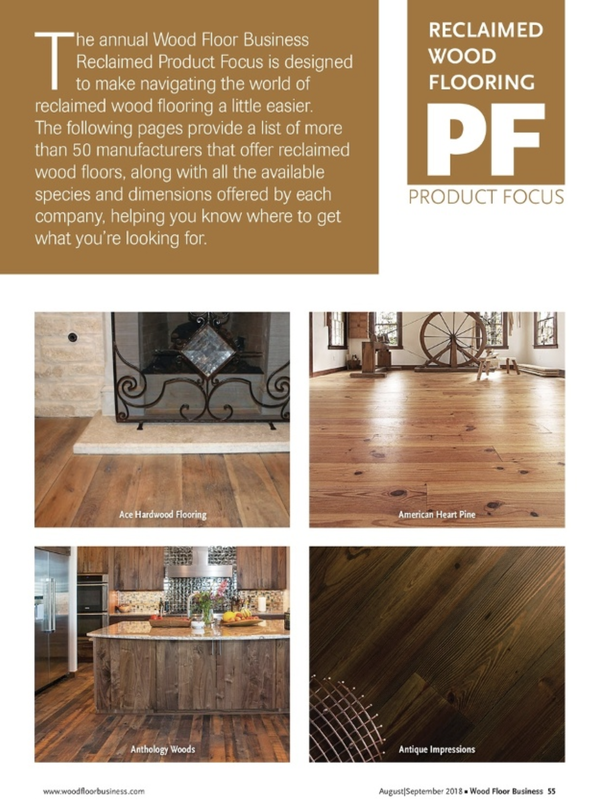 At Wood Floor Business, our audited print subscriber base of 23,500 wood flooring decision-makers rely on us to find the products and services they need to run profitable businesses. Plus, our print, digital and social media marketing channels ensure that wherever your top prospects are searching for the products and solutions they need, WFB is there to deliver your message. That's why we're confident when we say "Wood Floor Business connects you to the full spectrum of wood flooring decision-makers nationwide." And it all start with print...make sure you can be found in the Green Issue, coming August 2019.